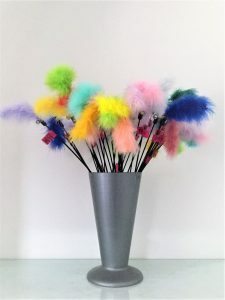 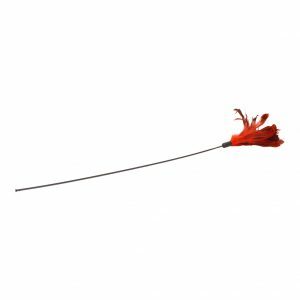 The Cats Claws Wiggler Teaser has a mass of coloured feathers at the top of the rod. 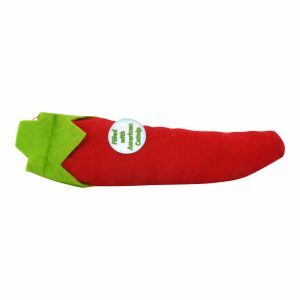 The strength in this Chili Pepper is the catnip inside. 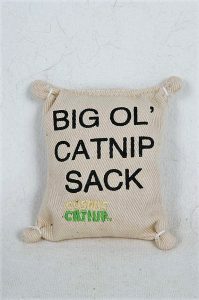 The Cosmic Big Ol’ Catnip Sack is filled with strong American catnip.